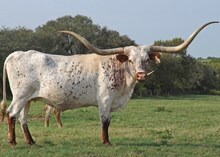 We welcome visitors and enjoy talking about Longhorns. 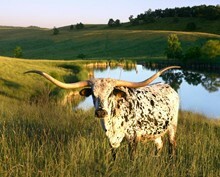 If you are going to be in the area please give us a shout and plan to stop by the ranch. For our complete story and breeding philosophy please click on About and feel free to contact us about any of the animals you see.